Punlarp Punnotok graduated from the Faculty of Architecture, King Mongkut’s Institute of Technology Ladkrabang 25 years ago and joined Sam-Noh Company, one of the most famous graphic design firms in Thailand at that time. He started as a Graphic Designer, and moved to Creative Group Head and also worked at management level. Later, Punlarp co-founded several successful companies including Propaganda Graphic Design, Propagandist,Saha phab specialising in diverse activities. Post-Thailand economy crisis in 1995, Punlarp founded a graphic design firm under the name of Pink Blue Black & Orange, known as Color Party, in 1998. 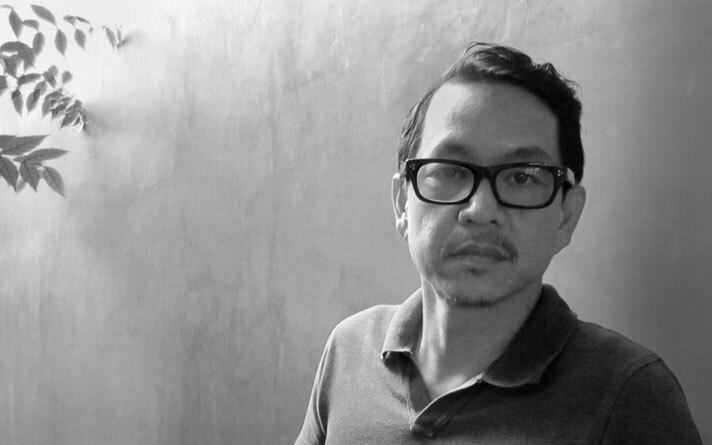 He is one of the most successful creative designers in Thailand with many international awards to his credit. Apart from deep and diverse experiences in design skills, he has brought strong strategy of corporate branding identity and branding communication to client’s business.